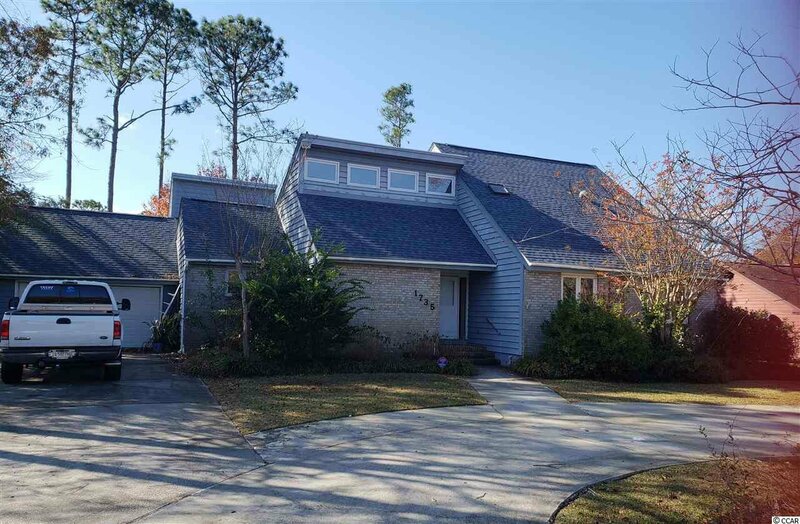 This beautiful 2-story home is in the lovely Deerfield Plantation community and boasts of 4 Bedrooms and 5 Baths! The is a sunken living room with a beautiful fireplace, vaulted and beam ceilings, a dining area and a Carolina room. Lots of space to make and share new family memories. A fully landscaped yard makes this a must see! Phone today! 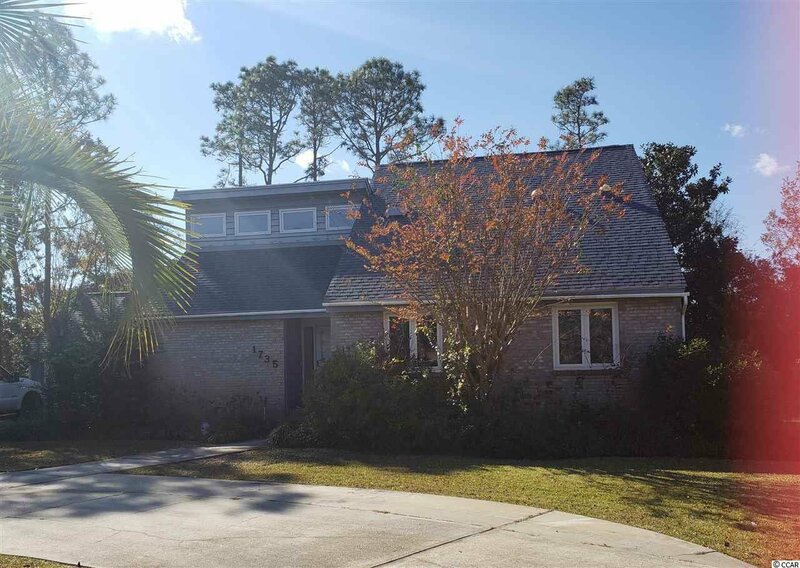 Listing courtesy of Beach & Forest Realty , Kelly O'Neill-Bagwell. Selling Office: Beach & Forest Realty , Kelly O'Neill-Bagwell.